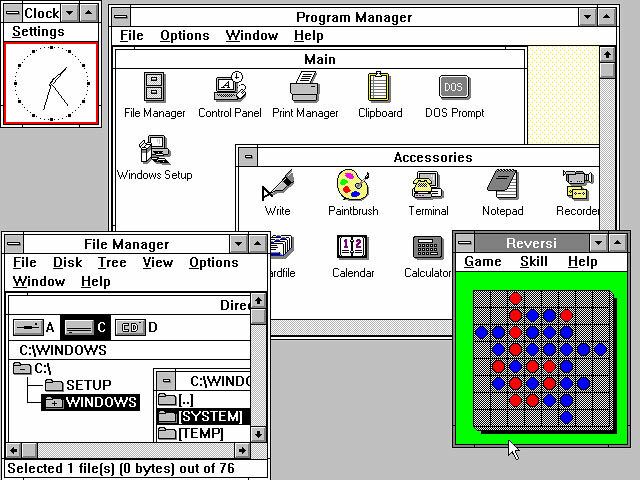 Based on MS-DOS, with an ugly but functional user interface. 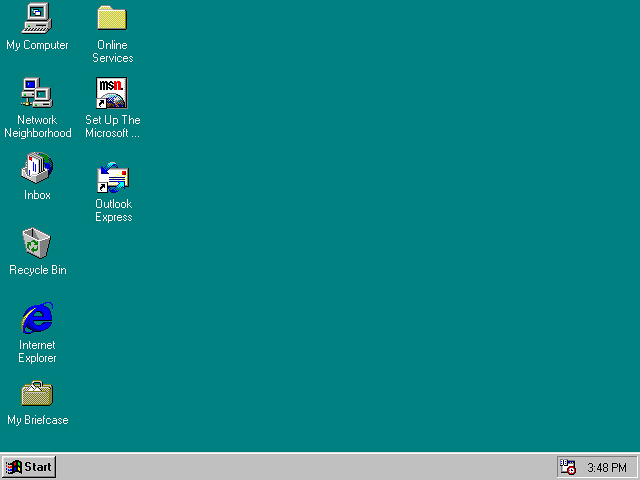 Pretty icons and windows, but still based on MS-DOS. 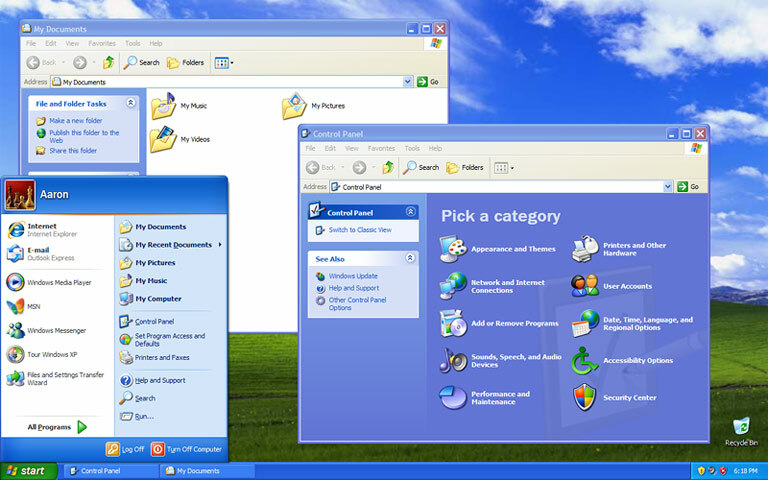 Microsoft’s first stable desktop OS, based on the NT kernel. 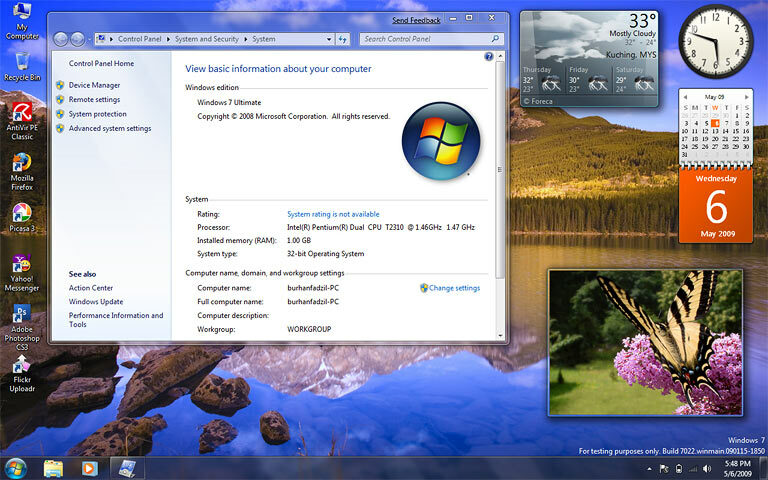 A rock-solid OS that corporations are only just now adopting. 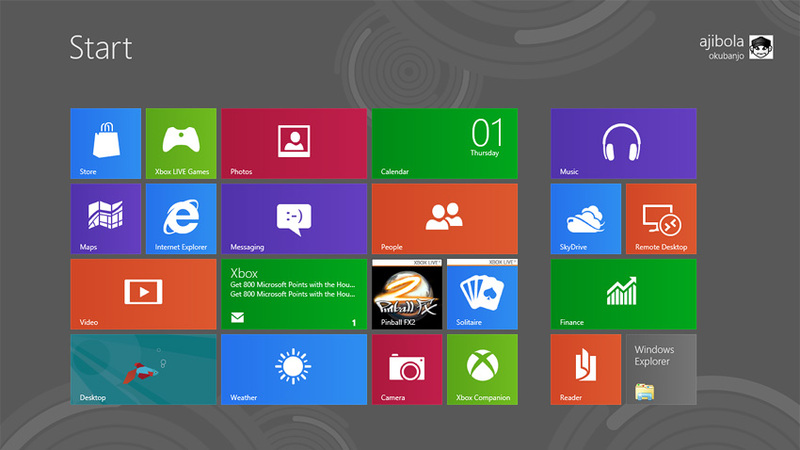 Each tile is a window to a different full-screen app.